Selling a home is one of the most important transactions you will make in your lifetime. Take comfort in knowing that with Jonathan Krauser your transaction is in the hands of an experienced professional who knows the local market. Jonathan specializes in getting you top dollar in the least amount of time. His systems, his knowledge, his experience and his staff make all the difference. 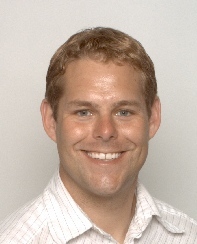 Jonathan utilizes his database of over 1000 past clients and customers that may be looking for a property like yours. We don’t believe you can find anyone who will work harder or more professionally to get you the most money, the quickest sale and with the fewest problems. I am originally from Rhode Island, also known as the Ocean State. I moved to beautiful sunny Florida in November of 2004 in search of a warmer climate and the ideal place to live and raise my family. I have an academic background in computer programming and have worked in the fine wine industry for 15 years. I have specialized in customer relations and sales and I assure you that I will go the extra mile to make your real estate wants and needs a pleasant experience for everyone. I will always be readily available for all of your real estate investments and concerns. I have a solid record for commitment to superior customer service and support. As a realtor I am here to educate and inform my clients to help them make the best possible decision when it comes to buying ans selling real estate. I am a current resident of Indian Harbour Beach and enjoy spending time with my children, surfing and softball in my free time. Whether buying or selling a home you need to feel confident that your realtor is going to deal honestly and provide the most positive and beneficial experience for you. Lorraine relocated to Florida with her family from the Northeast in 2004 and resides beachside. She has been working in the area and has become well known and liked in the beachside community. With a long record of excellent customer service skills, she possesses a unique ability to tune in to her client's needs. She is a woman of her word, and will genuinely strive to accomplish the best possible outcome of all real estate transactions. I specialize in barrier island and coastal properties between Sebastian and Cocoa Beach, including Melbourne Beach, Indialantic, Indian Harbour Beach, Satellite Beach, Micco, Malabar, Grant, Valkaria and all of the surrounding area. Looking to purchase a home? Avoid feeling overwhelmed and use my experience and knowledge to find the home of your dreams. Thinking of selling? Exposure is everything and I will walk you through an optimal sale EVERY step of the way. Leverage my experience and marketing tools to turn ‘selling’ into ‘sold’ with extensive global marketing. Have any questions on the area? I’m here to help find answers and provide insight. Call or message me at any time. 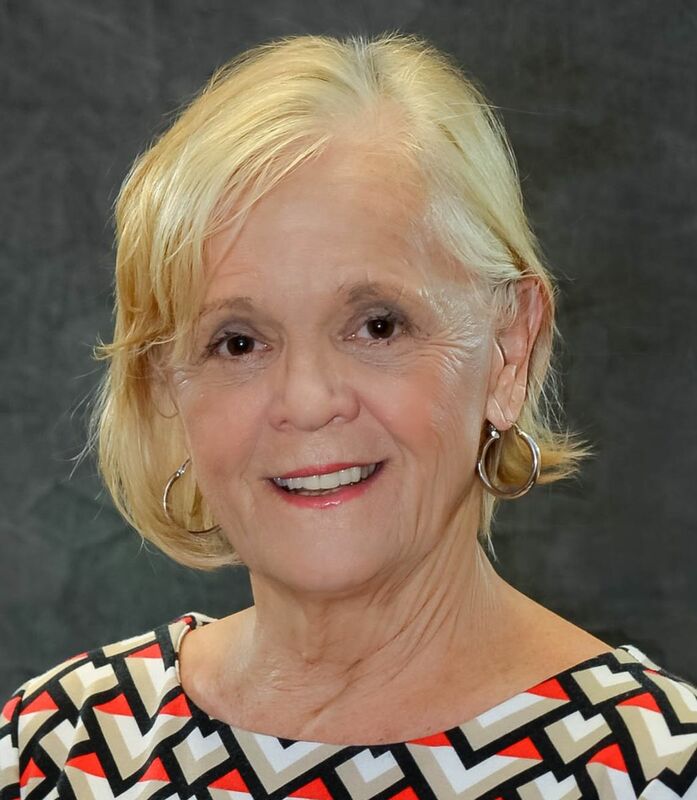 Since first receiving my real estate license in 1979 and beginning my career in the Tampa Clearwater area I have worked in diverse areas of real estate including condominiums, single family homes, new construction, farms and land development. During that time I worked with families, investors, banks, builders and developers. 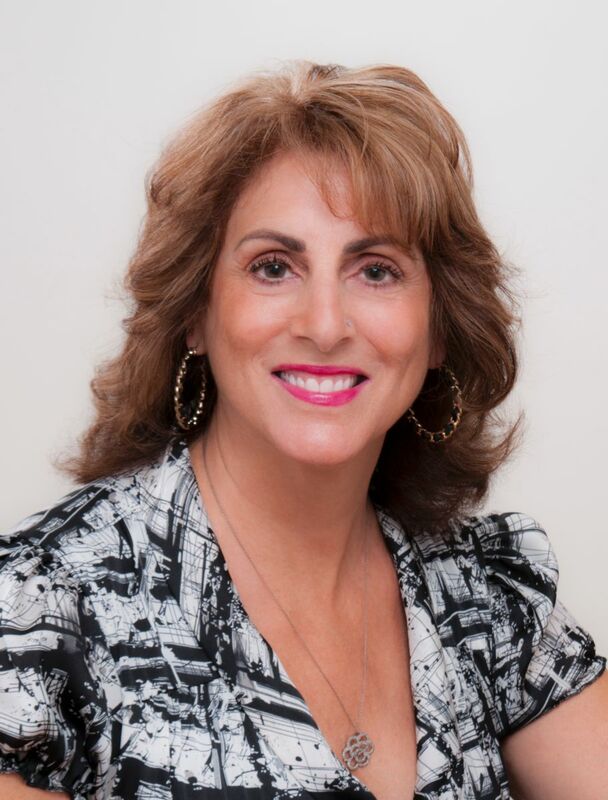 I left Clearwater in 1986 and moved to Pittsburgh where I was a top producer with Howard Hanna Real Estate and also an internationally known company. I came to Brevard County in 2002 where I successfully owned and managed my own company from 2003 until 2008. In 2008 I retired to spend time with my grandchildren then In 2015 I came out of retirement and began rebuilding my business. My experience includes waterfront and estate homes which is one reason I have chosen J Edwards Real Estate, but mainly because, the broker Owner, Jonathan Krauser, is a man of integrity and a true professional. I am from Western Pennsylvania and graduated from Penn State in the 1970s. I raised a wonderful daughter as a single parent while working as a full time realtor. I work hard and I love what I do. I get the job done and enjoy lasting relationships with the people I help. 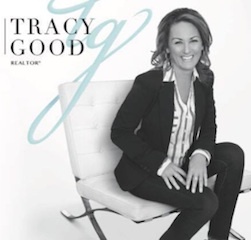 Tracy delivers on her commitment to putting clients first, with honesty and professionalism. With an extensive sales background of over two decades she treats each business relationship as a partnership, providing exceptional service. She is acknowledged by her peers for her ability to relentlessly negotiate the best deal for her client. It is important for her to connect with people to better understand their wants and needs. "Loving what you do is the key to a happy fulfilled life and seeing my clients smile makes it all worthwhile," says Tracy. 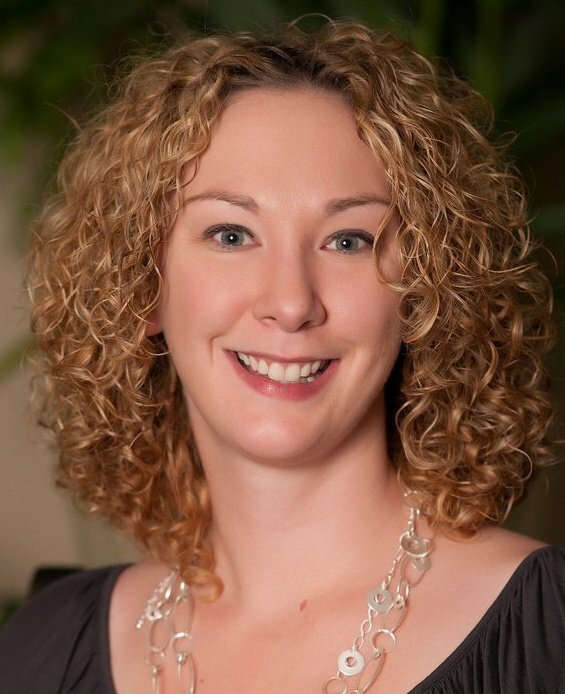 She is also a dedicated member to her community involved in local charities and organizations. She combines her desire to help people with her passion for real estate and it is her commitment to exceed your expectation. I moved to brevard county in 2008 and immediatley fell in love with it. A small, family oriented, growing area with A rated schools and so close to the beach...what's not to love? I soon got married, started a beautiful family and grew my real estate career. There are many qualities that an excellent real estate professional possesses, responsiveness, in-depth knowledge about the area, effective negotiation skills, quality marketing strategies, professionalism and integrity, which are all qualities you'll find with having me work for you as your agent. With millions sold and an 85% client return/referral rate you will find you can count on me. My goal is to put my experience and professionalism to work for you, to make what could be a stressful situation become a smooth transaction. Each transaction is very different and is what keeps me going and striving to do my best in each sale. Call me today to schedule your very own consultation to see how I can help you sell and or purchase your new home!! As an agent with J. Edwards Real Estate, my approach to real estate is to get to know my clients as real people and to fully understand their real estate needs. I believe that “there is no place like home” and also understand that the ability to provide for your family and future through cash-flowing and appreciating investments is priceless. I find it extremely rewarding to help people make real estate decisions that instill a sense of pride and joy as well as a solid investment for their future. Whatever your needs are, I will work tirelessly for you until we find your perfect home. 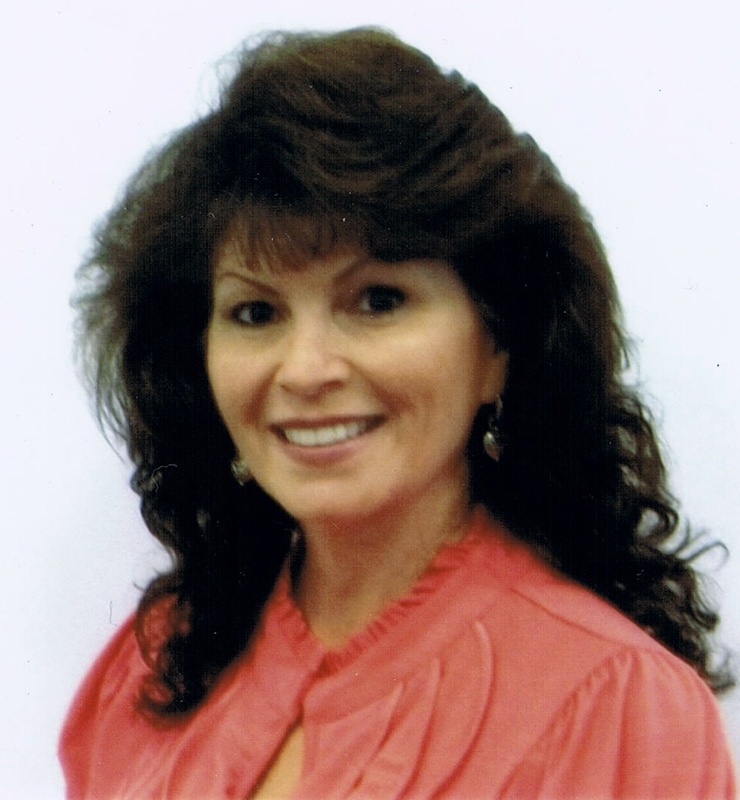 I am a Real Estate professional with over 13 years as a Certified Home Marketing Specialist. My expertise is in luxury and waterfront homes, and I especially enjoy presenting my clients with an inside track to exclusive, non-listed properties. I previously had the privilege of serving clients in the Tortoise Island community where I lived for 13 years. I have since re-located to the Indialantic enjoying everything that this community has to offer. I look forward to working with you and helping you find your dream home!